It appears that Fox News host Jeanine Pirro will be sitting out another Saturday night. Just like last week, Fox News is not expected to run Pirro’s show in which she spews hate and praises President Trump. 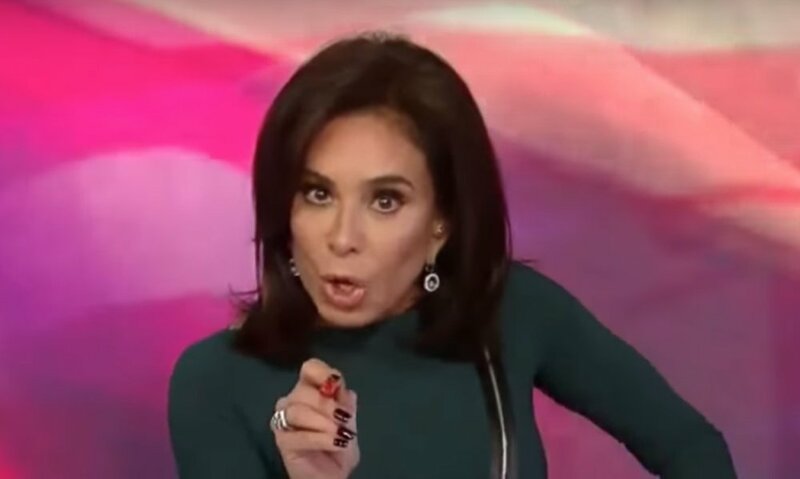 Pirro has been benched since the network condemned her comments made about Minnesota Democrat Ihan Omar. Pirro’s comments got her suspended at Fox News, but FNC will not admit that it is a suspension and will not comment, because…you know…. the media. Trump called for Fox to bring Pirro back after she missed last Saturday night, but it appears that will not happen on this Saturday. So, stand by for some more rage tweeting from POTUS.